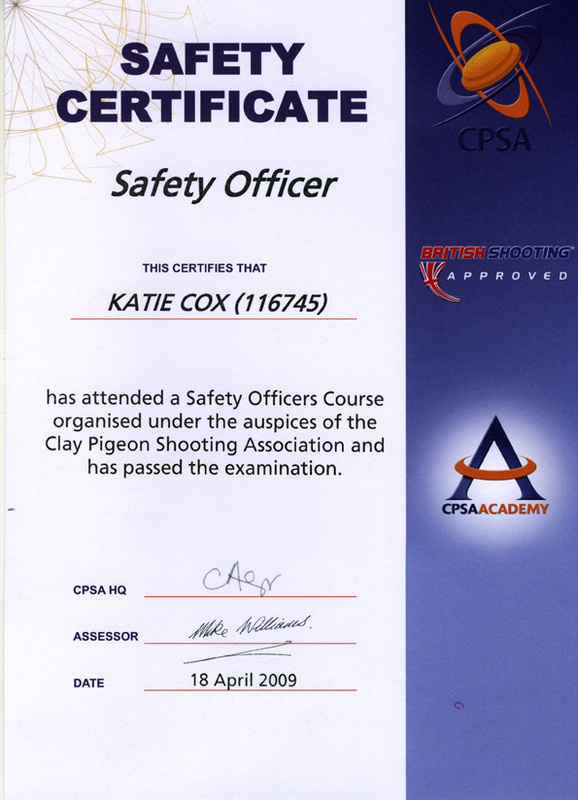 Hi, I’m Katie Cox and welcome to the official website of my clay shooting business – Kt’s Clay Bustin’ Shooting & Target tuition. Discover all of my shooting achievements to date, read my story so far and use the website to find out about the different types of clay shooting and gun target tuition that I am able to provide. 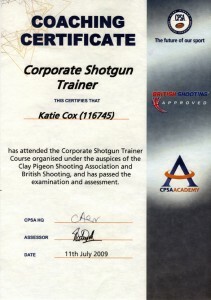 Wether you are a Stag do or Hen party, looking for a fun afternoon of clay shooting, a seasonal game shot who wishes to improve their skills and techniques or, simply someone who wants to have a go for the first time – I am the person to get in touch with. 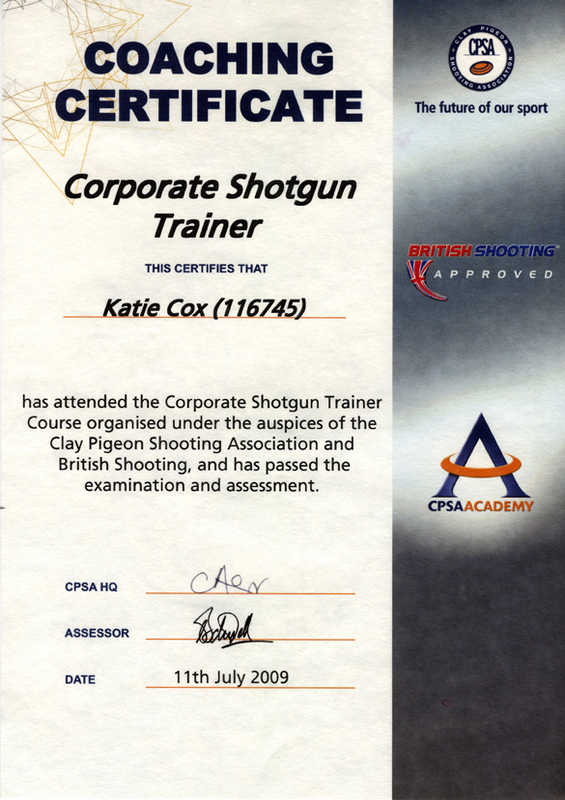 A perfect Christmas or Birthday gift for the shooting enthusiast that you know or for somebody who is wanting to begin Clay Pigeon Shooting or Target Shooting. 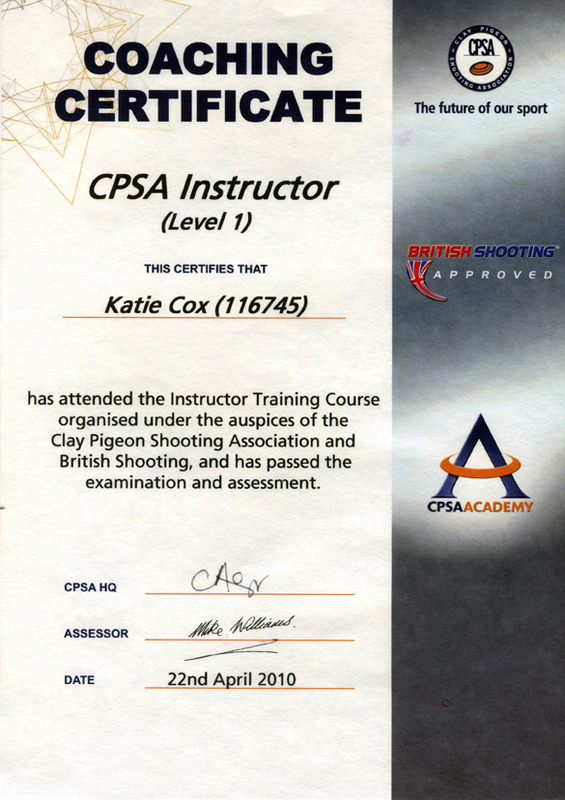 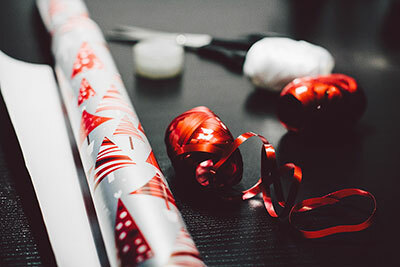 Contact Katie for more information or send a message from the website about your Gift Voucher requirements. 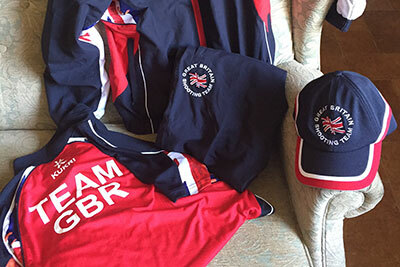 I continue to shoot for Team GB and have qualified in a number of shooting disciplines for the team including ABT (Automatic Ball Trap) as well as Universal Trench. 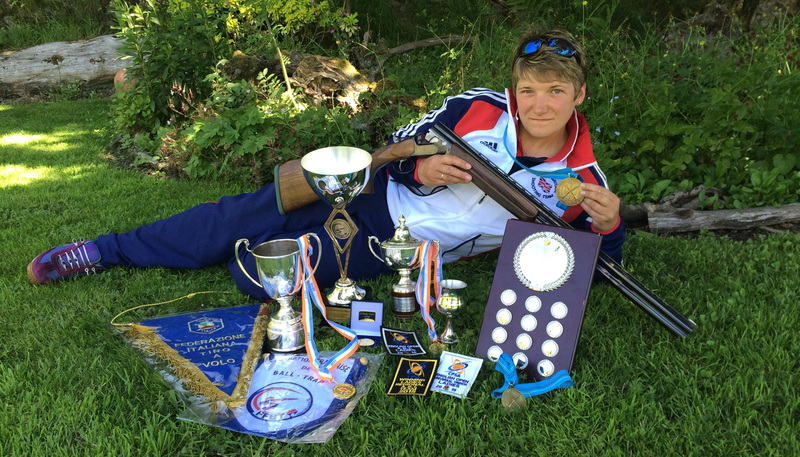 Read more about Katie’s most recent shooting achievements. 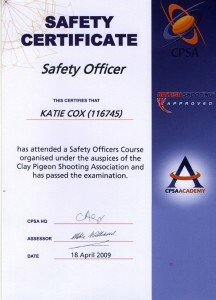 I would love to hear form you.